We have found that the major challenge in bringing communities together is encouraging local people, clans and communities to work together. This is the most difficult phase and involves much discussion, many meetings, mutual obligations, partnerships and a path to local ownership. 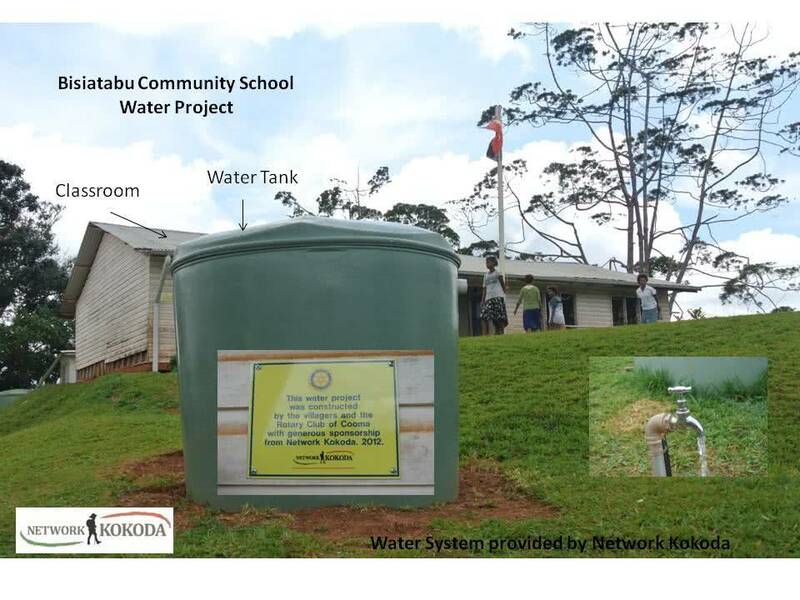 Network Kokoda is therefore establishing a program of Integrated Community Agricultural Learning Centres on the Sogeri plateau. 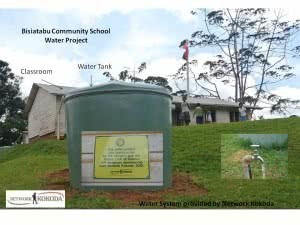 The program involves a series of carefully structured workshops and activities designed for high impact within chosen target production groups. 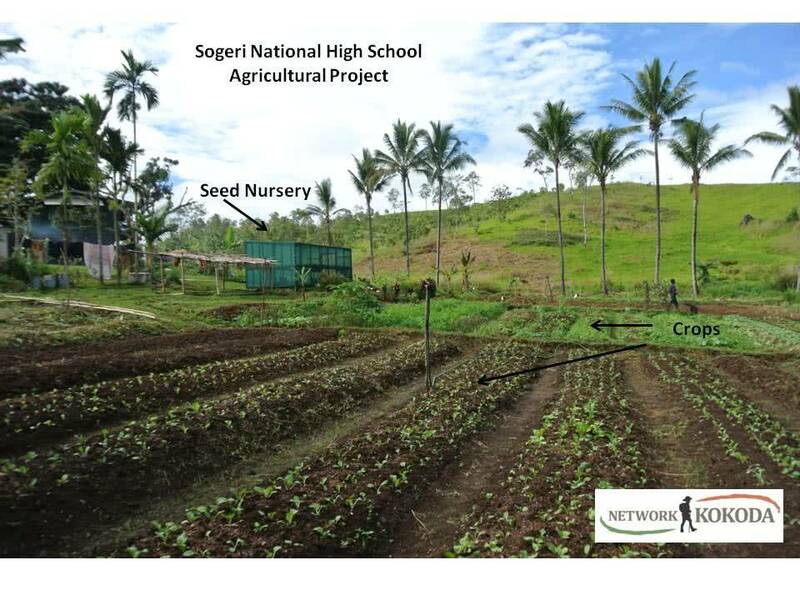 The aim of the project is to produce more knowledgeable and ’emancipated’ farmers capable of making their own farming decisions about their own commercial activities. The learning is therefore sustainable and ongoing, and not dependent on a continuous intensive input from an agriculturalist – or handouts! Work with the local schools is designed to awaken the students to the possibilities of agriculture as an enterprise and a means of making a good living, rather than something that grandparents and parents used to do, and not something that modern young people do. 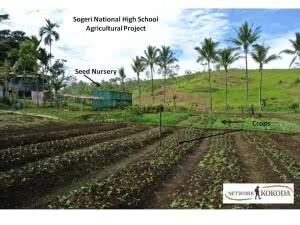 We established our first partnership with the Sogeri National High School in 2011. 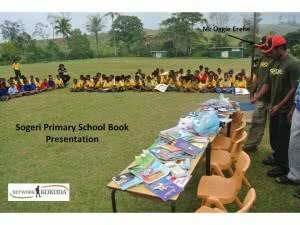 The Headmaster, Mr Benny Rayappan, agreed to provide accommodation for our Network Kokoda Field Officer, Mr Oggie Erehe, and three hectares of land for a market garden. 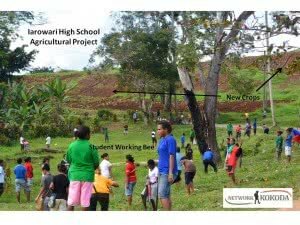 The Sogeri and Iarowari High School market gardens now act as a ‘showcase’ to introduce local villagers to our outreach program which is designed to encourage nearby villagers to develop their own market gardens. 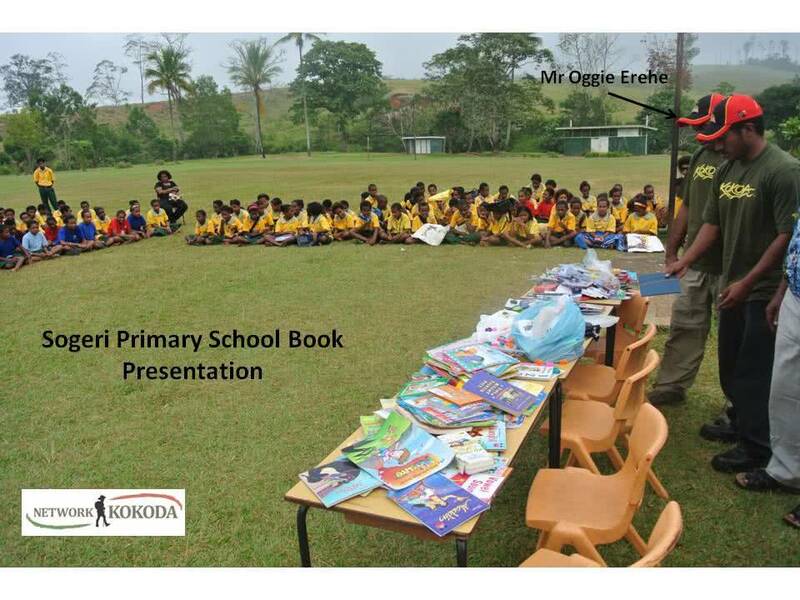 Network Kokoda advises those who wish to participate in our outreach progeam. 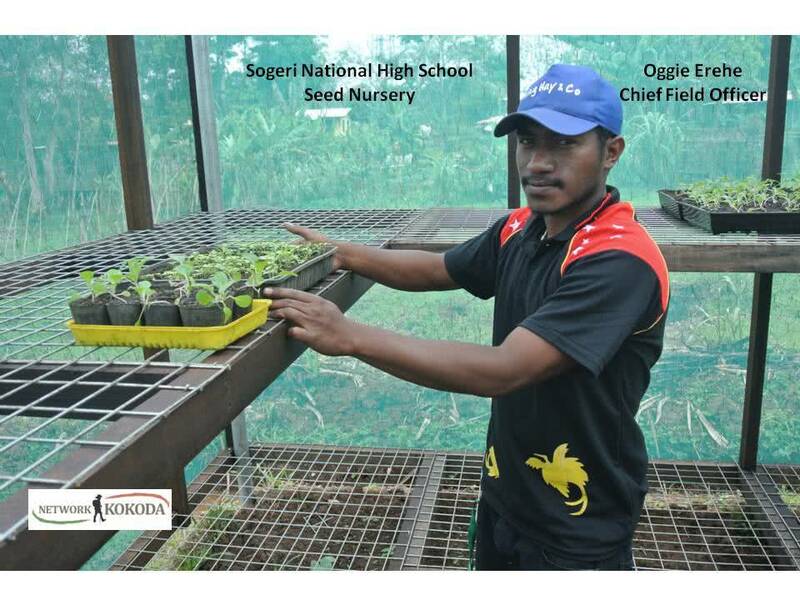 The Chief Field Officer, Mr Oggie Erehe, facilitates village meetings and advises that Network Kokoda will provide a seed nursery, seedlings and technical advice. The villagers must provide land and local labour. 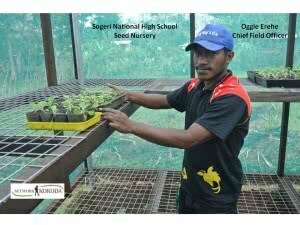 We currently have six village projects operating and two of them are sowing their second crop.